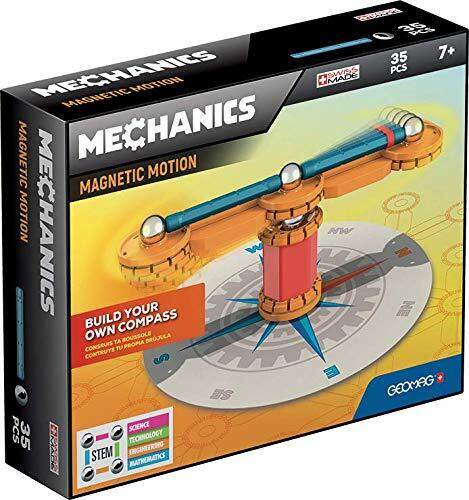 Simple elements such as magnetic rods and steel spheres, connected by a magical force of attraction, continue to allow people to build incredible structures. 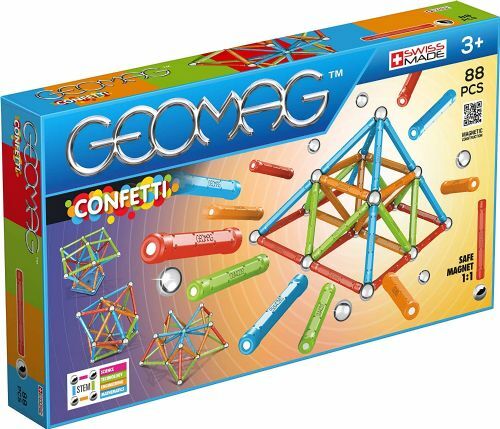 Imagination, intelligence, the human mind, magnetism and gravity are all energies that can't be seen but that make our play experience happen in a fun and educational way. 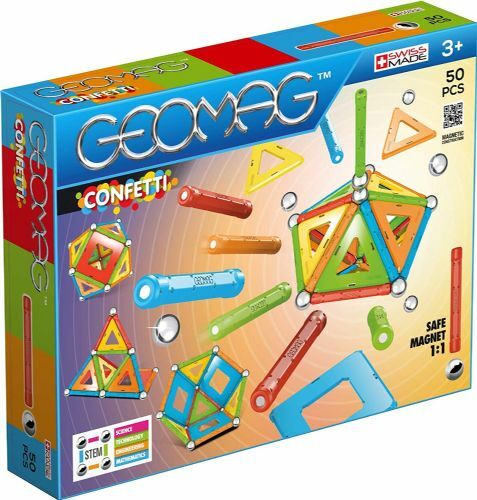 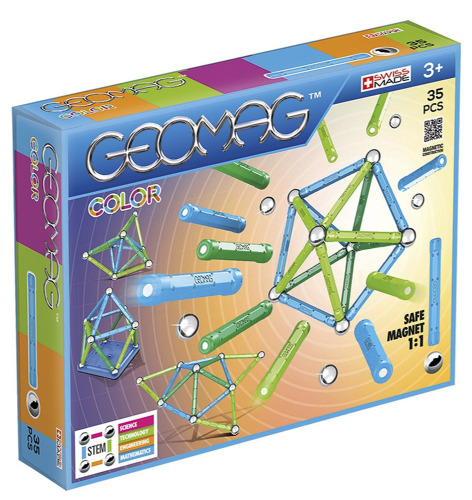 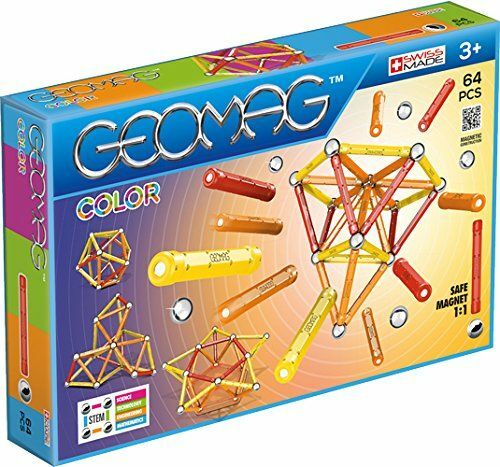 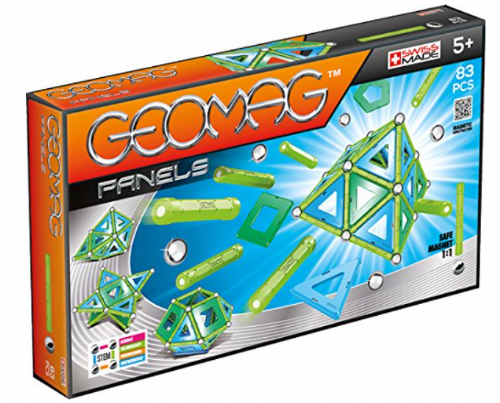 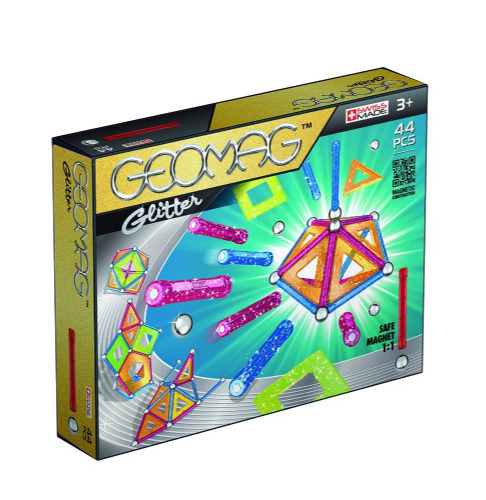 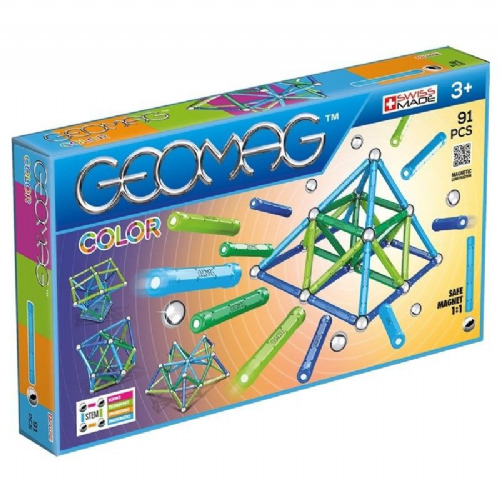 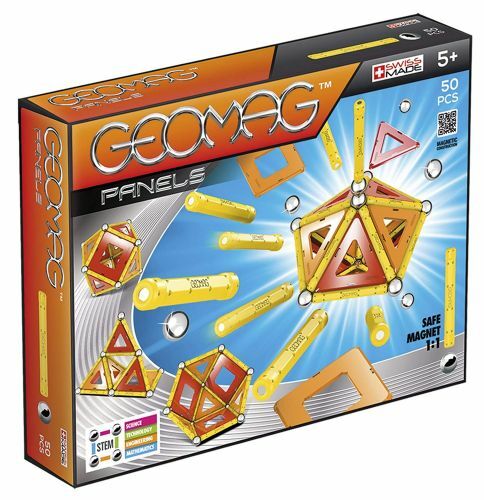 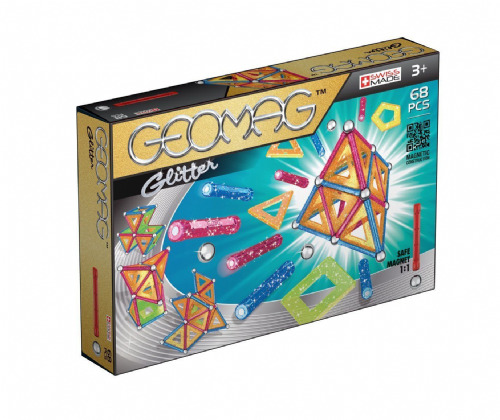 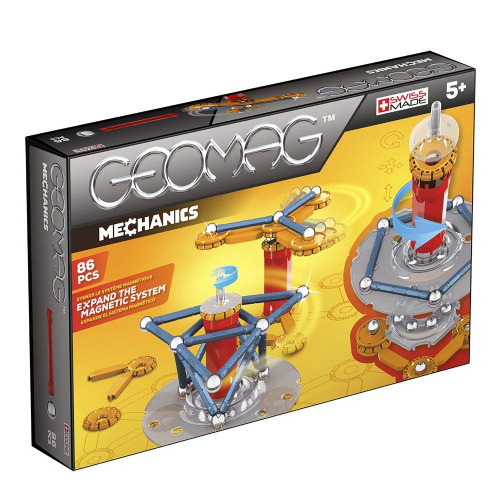 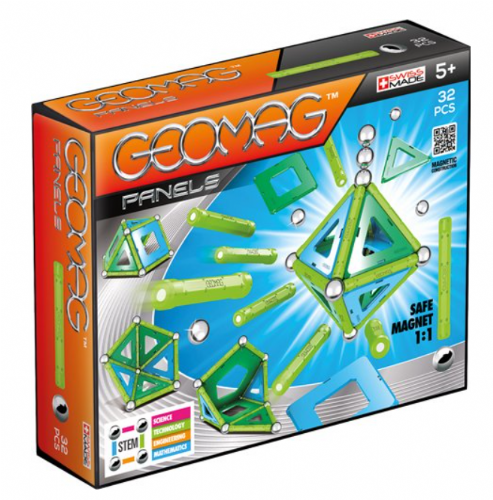 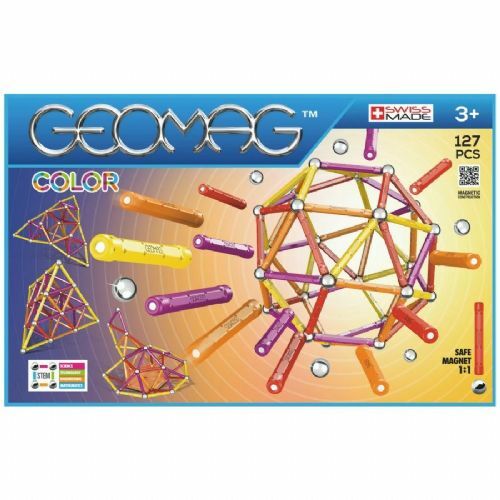 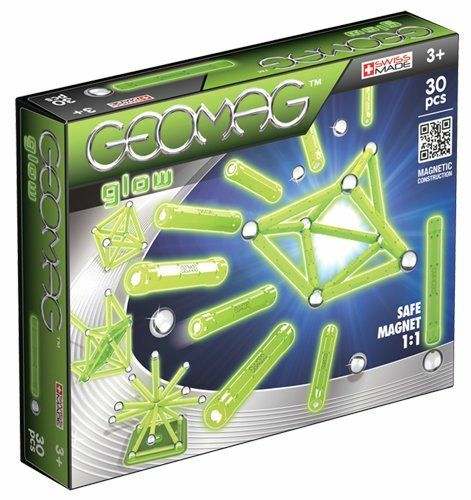 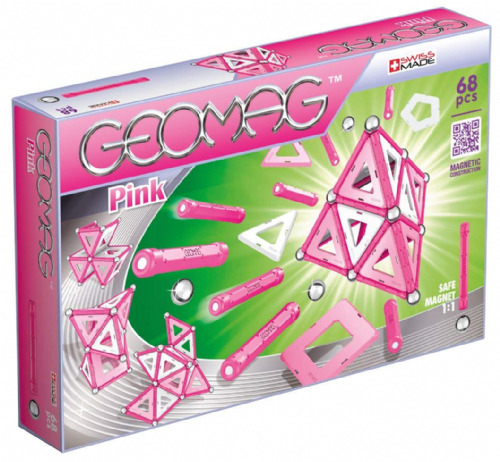 The Geomag Panele Magenetic Contsruction Kit 462 83pcs starter kit is the perfect introduction to the world of Geomag Panels! 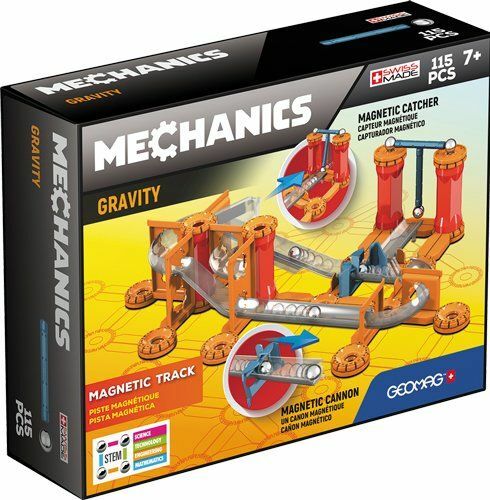 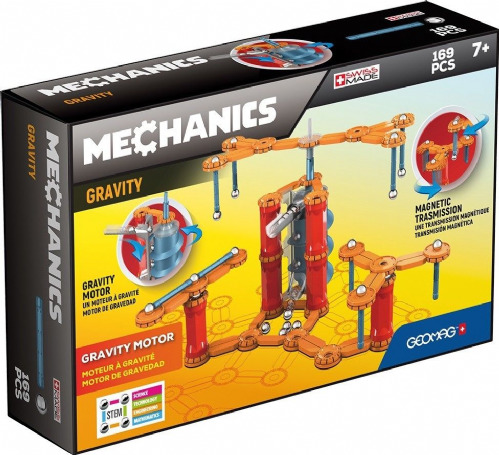 Mechanics Gravity Magnetic Track harnesses the invisible forces of magnetism and gravity through original and surprising means. 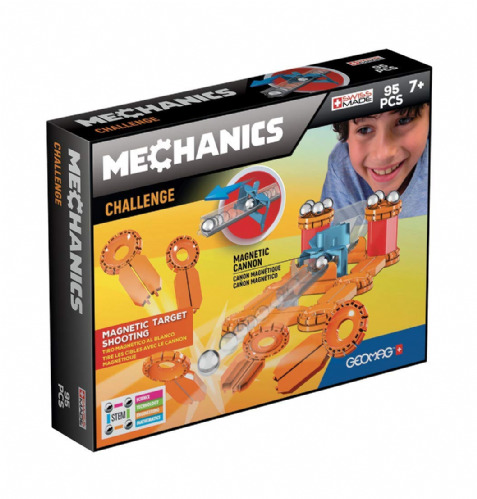 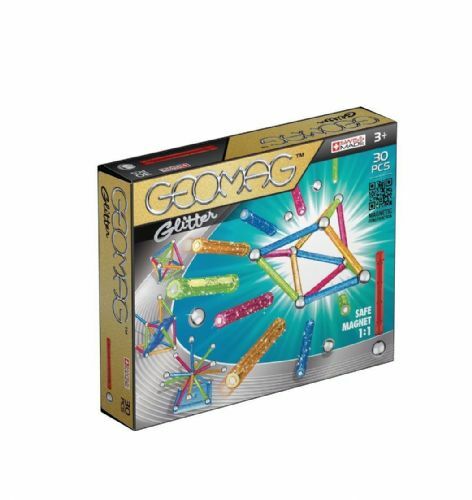 This set contains 2 magnetic rods, 9 spheres and 104 plastic elements - all the essentials needed to build freely and create chain reactions. 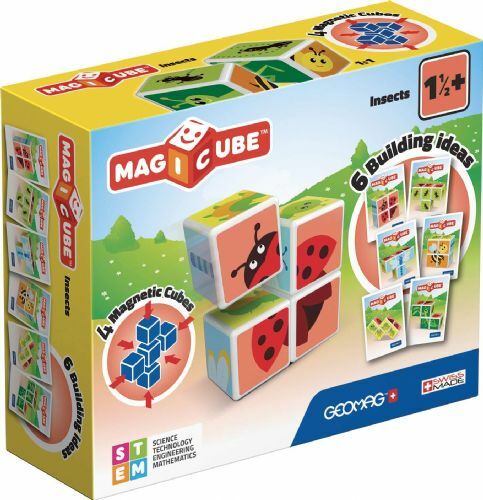 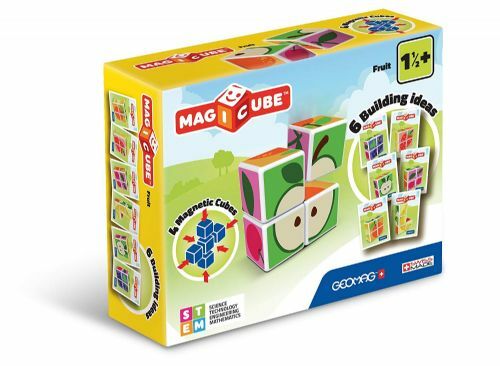 Four magnetic cubes with which to build all the insects and unlimited fun.